Break out the Dolly Parton for the slumber party this week! 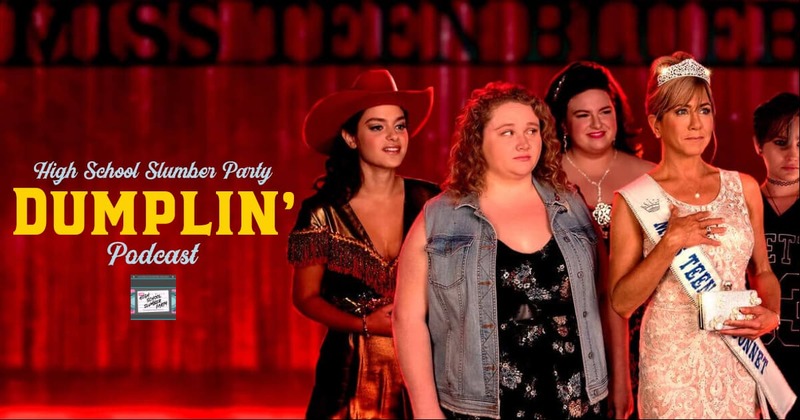 We’re joined by returning guest, author Jenna Guillaume, to chat about Netflix’s Dumplin’. With a wonderful cast led by Danielle Macdonald and Jennifer Anniston, Brian and Jenna discuss what makes this crowdpleaser so fun! Find out if Jenna thinks Dumplin’s heartthrob is hotter than Peter Kavinsky from To All the Boys I’ve Loved Before, and learn all about her new book, What I Like About Me!